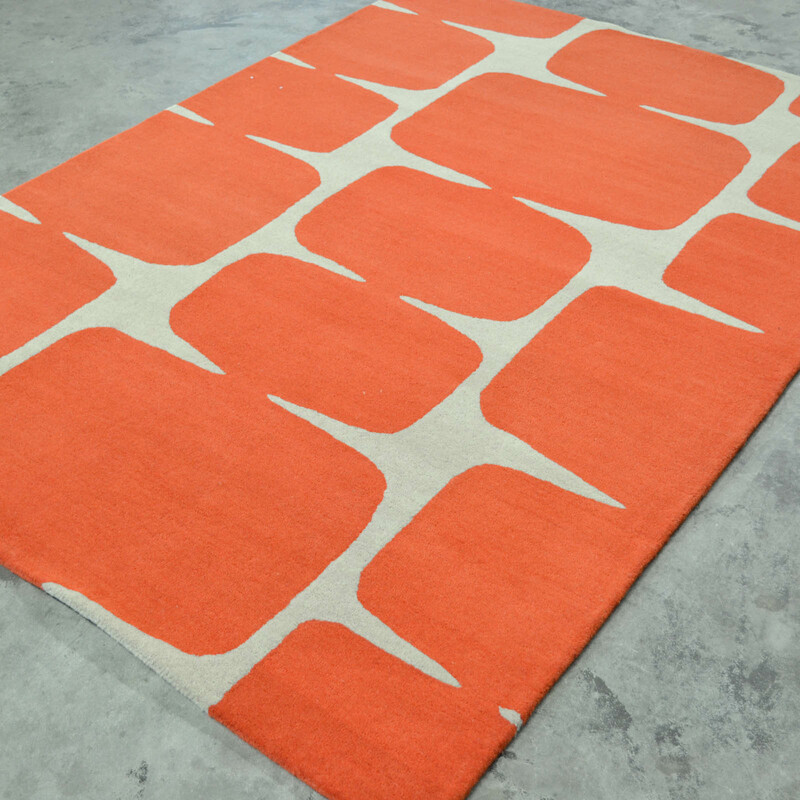 This item is part of the SCION RUG collection, which is a range of luxurious carpets designed by Scion design house; the trendy British home interior brand, and brought to life by the Dutch rug manufacturer Brink & Campman. 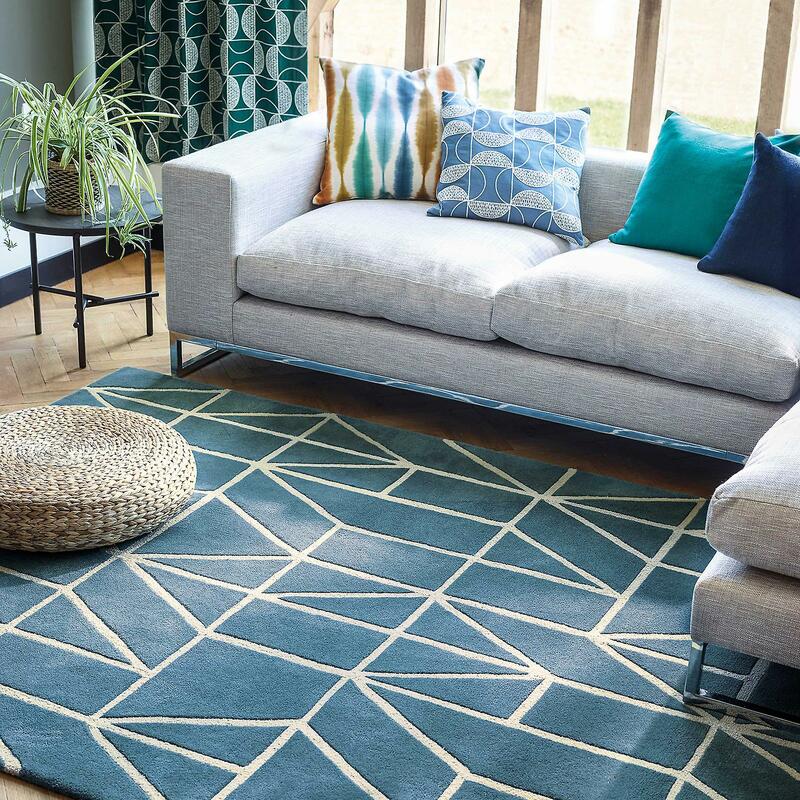 Rugs in this collection are handmade from 100% wool yarn and feature Scion’s most popular designs and graphic motifs, including the iconic Mr Fox and Spike the hedgehog print design. 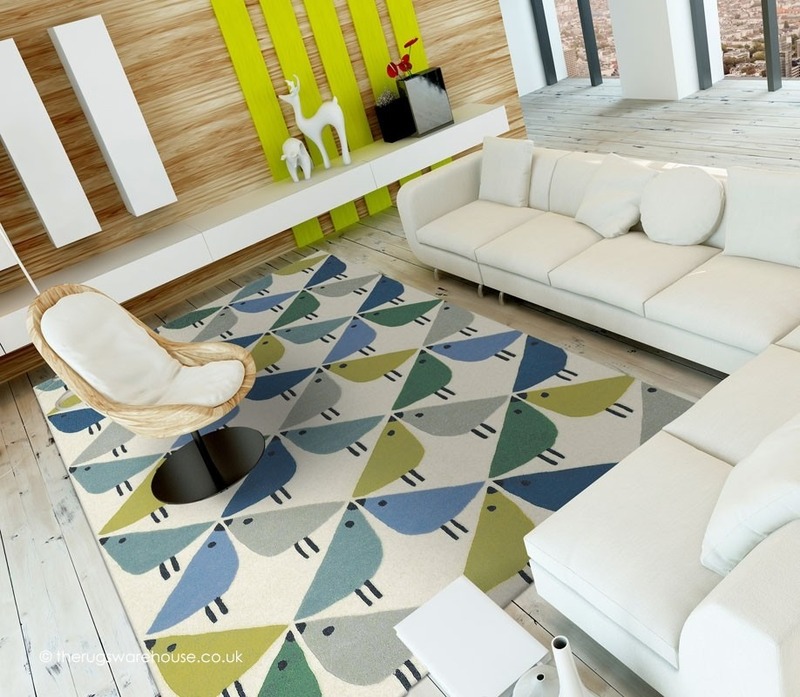 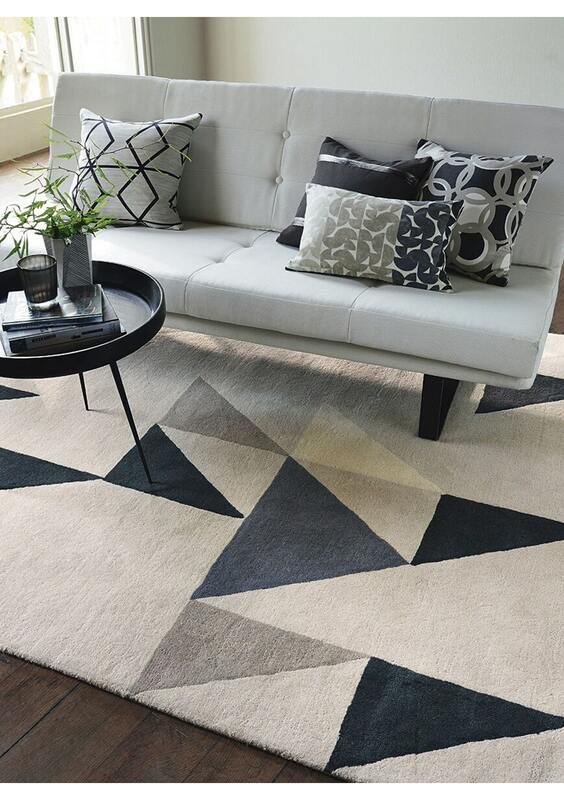 Effortlessly combining style and comfort, Scion Rugs will look great in both living room and bedroom setting.